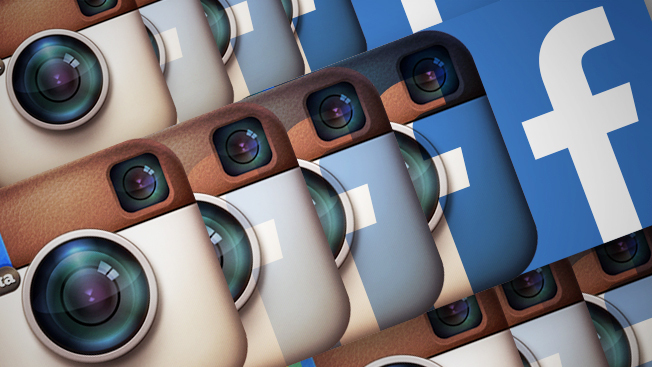 How close is Instagram to Facebook when it comes to brand activity? Probably closer than you think. Social media shop Shareablee pulled the following numbers, which illustrate that marketers—while most of them cannot run ads yet on Instagram—are highly active on the social-mobile phone app. The intriguing stats below are for United States brand pages during the second quarter. Keep in mind that Facebook went live in 2004, and Instagram hasn't been around for four years yet. Facebook garnered 2.5 million brand posts, a year-over-growth of 22 percent. Instagram had 493,000 of such posts, a 49 percent year-over-year jump. Facebook accrued 6 billion actions (likes, comments or shares). Instagram totaled 3.4 billion actions (likes, comments). Facebook had 2,396 actions per post. Instagram racked up 6,932 actions per post. There is a trio of obvious takeaways from the findings. First, Instagram got 56 percent as many total actions on the platform as Facebook during Q2. And, brand activity is growing much faster on Instagram than Facebook—which isn't necessarily surprising since the former is much newer to the marketing world than the latter. But what should raise eyebrows is that Instagram is achieving three times the engagement per post when compared to Facebook. What all of this means to the future of Instagram paid advertising isn't clear. But Tania Yuki, Shareablee CEO, expects brands to jump on board to amplify their messaging. "We are optimistic about Instagram's future ad monetization potential," she said. "One unknown will be whether Instagram can find ways to effectively drive traffic to advertiser sites without detracting from its own traffic and engagement—and the willingness of advertisers to invest in Instagram without this outbound linking."